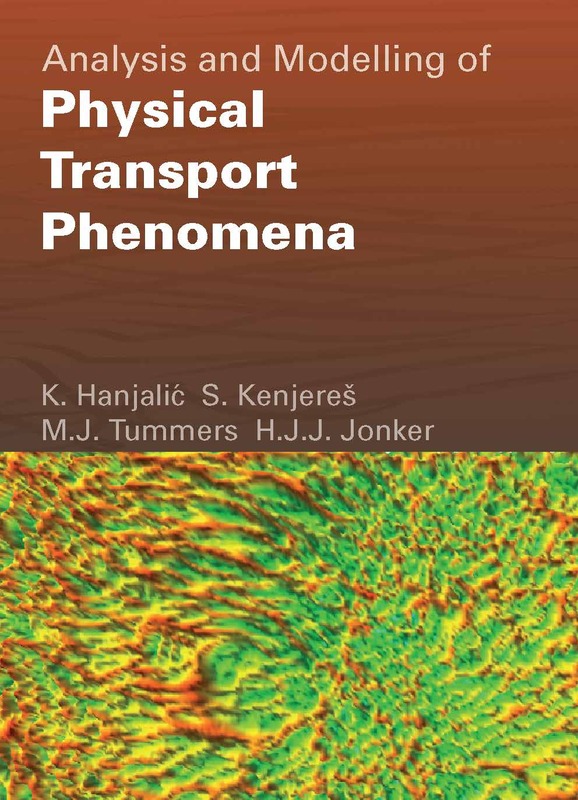 These lecture notes contain the material of the course Advanced Physical Transport Phenomena, offered in the Master's programme in Applied Physics at Delft University of Technology. The book aims at providing graduate students with an overview of analytical, numerical and modelling methods for solving problems of heat and fluid flow, following a unified and comparative approach. The material is divided into four parts. Part I overviews the conservation laws for mass, momentum and energy in differential forms and the relevant constitutive relations. Part II covers analytical methods for solving generic problems of heat, mass and momentum transfer, aimed at providing insight into the physics, as well as to encourage students to master the analytical tools for gaining a physical intuition by solving problems in idealized situations. Part III introduces numerical methods for computer-aided solutions of complex problems that are not tractable by analytical approaches. It is, in fact, an introduction into computational fluid dynamics, heat and mass transfer (CFD, CHMT). Part IV deals with turbulent convection. Basic notions on turbulence relevant to its modelling are presented, followed by similarity and scaling analysis of generic wall-bounded flows, the basics of turbulence modelling and an overview of popular models, their physical rationale, interpretation and limitations.